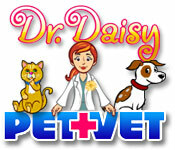 Dr. Daisy Pet Vet is rated 3.0 out of 5 by 3. 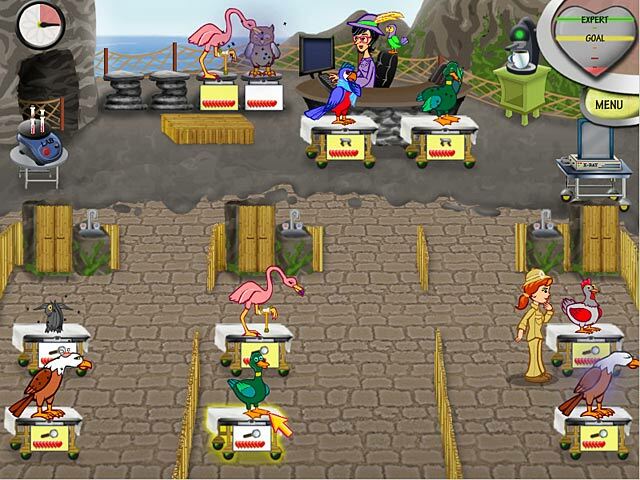 Rated 4 out of 5 by earthgirl09 from Fun and Cute Game! 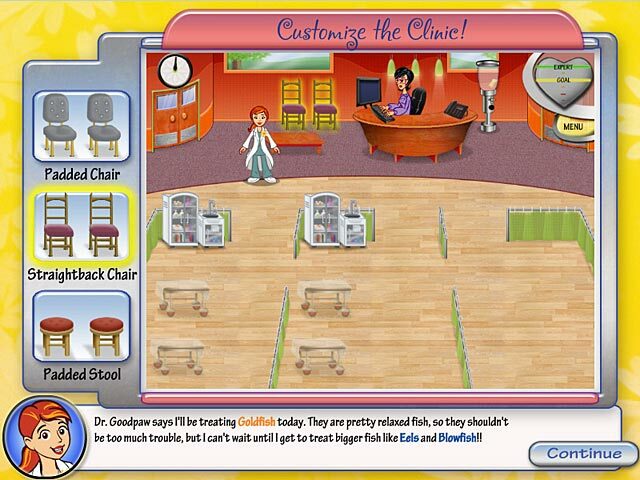 You play as Dr. Daisy to build up her vet experience. There are many animals to treat, and many symptoms to cure! 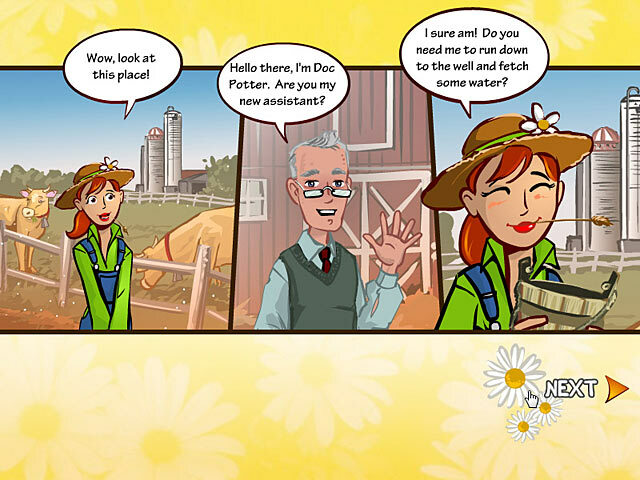 Dr. Daisy (the character) walks a little slow, but this is still a fun and cute game that I think everyone should try! If you like E.R Mania, you will probably like this game too! And trust me, it gets more challenging in the later levels! Rated 4 out of 5 by brookings from Cute Game A young Vet work at various places to gain experience and must deal with all kind of animals. Of course they become unhapy if they have to wait for very long. I played this game about 6 times, but had forgotten about, until now. Cute game, with cute animals.